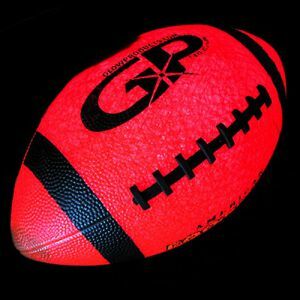 - Super Fun Glowing Beach Ball! - Totally Waterproof! 12 hour Glow Duration! 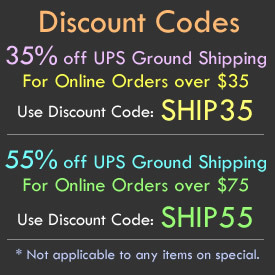 - Make Great Party Decorations! - Beach Parties! Pool Parties! Backyard BBQs! We're having a beach party and you're all invited! Light Up Your next Pool Party with our super cool Glowing Beach Balls! 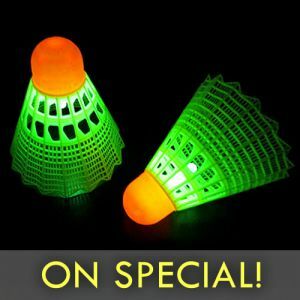 Glow in the Dark Beach Balls are fun, exciting light up balls at spring break, BBQs, poolside gatherings, at concerts and of course all night beach parties! 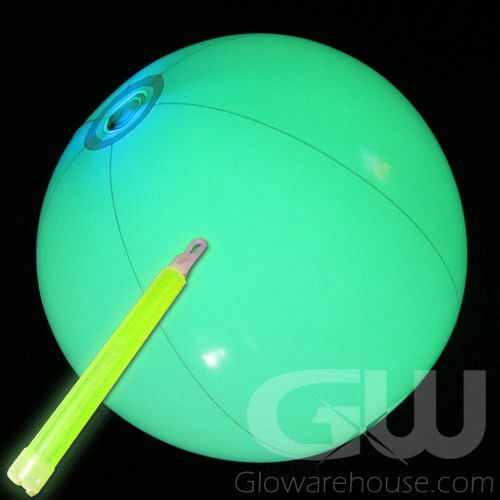 The easy to set up inflatable beach ball has a center insert point that holds the included 6" glow stick firmly in place. 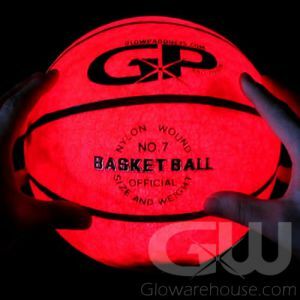 Just inflate the glowing beach ball, crack the 6" glow stick and then insert the glow stick into the beach ball! That will get that party at the lake glowing! 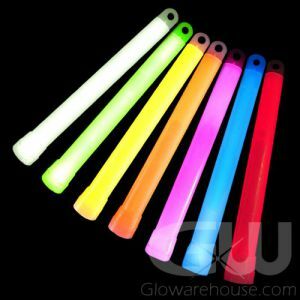 Just pick your color of 6" glow stick and that will be ther color of the beach ball! And the Light Up Beach Balls are re-usable. 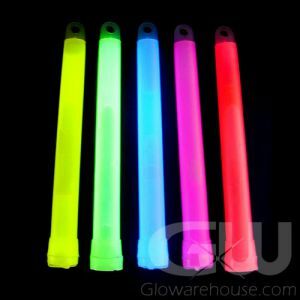 Simply remove the 6" glow stick when you are done and save the Glow in the Dark Beach Ball for another night's use!